Mitcham Poppy Club has been given a makeover by Merton Council as part of its multi-million pound investment in the town centre. 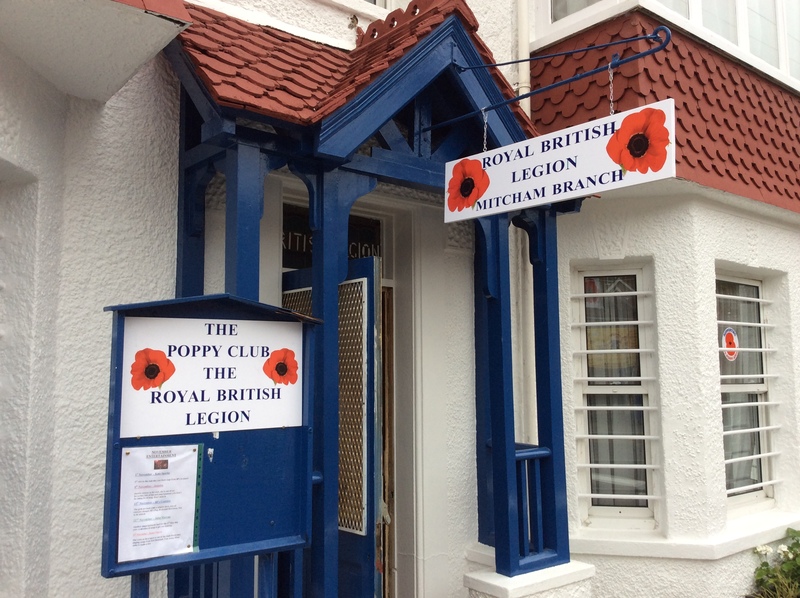 The Poppy Club is the Mitcham base for the Royal British Legion. The club is valued by its members, which include veteran soldiers and families of soldiers who go there for various social events. 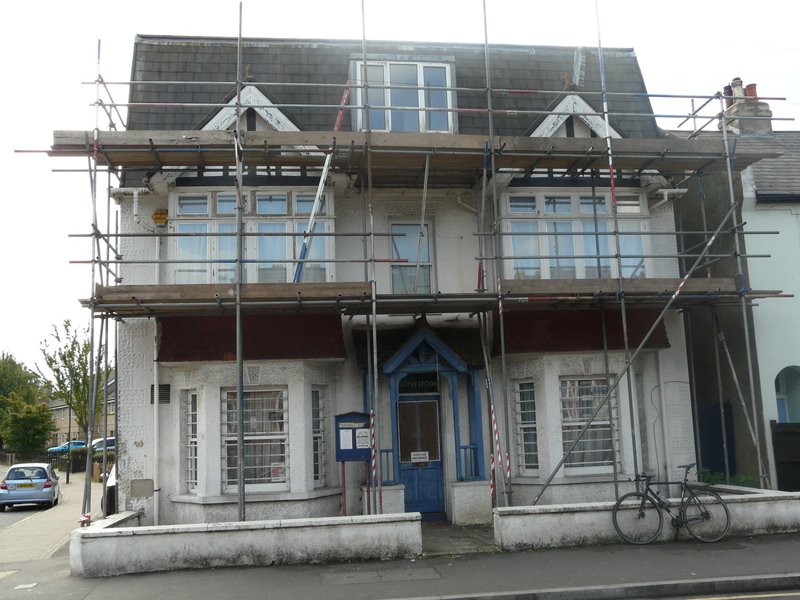 Royal British Legion before makeover. The refurbishment represents some of the wider holistic improvements made as part of the council’s £6.2 million Mitcham Regeneration project and to make Mitcham a better place to spend time. The council is committed to supporting businesses and community cohesion, and to making the town centre an attractive and vibrant place where people can visit and shop. Royal British Legion after makeover.